Would you like to offer any of the following prestigious tailored professional development sessions to your instrumental and vocal teachers? We can arrange for music education experts, Paul Harris and Dr Alison Daubney PhD, to come to you and present your choice of workshops from our series. Please contact our Knowledge Hub and Publications Manager, Freya McLeavy: [email protected] or 020 7313 9325, for more information and to book our experts. A practical workshop, delivered by the authors of the publication Performance anxiety: A practical guide for music teachers, published by the ISM Trust. This workshop explores many of the common underlying causes of performance anxiety and helps teachers identify its presence in their day-to-day work. Participants will take part in a series of practical exercises to try out a range of strategies across three key timeframes over which anxiety commonly occurs. This course will provide music teachers working across all contexts and with pupils of all ages with easy to use, practical strategies informed by rigorous psychological research to integrate throughout their own practice and positively enhance their students’ development over time. 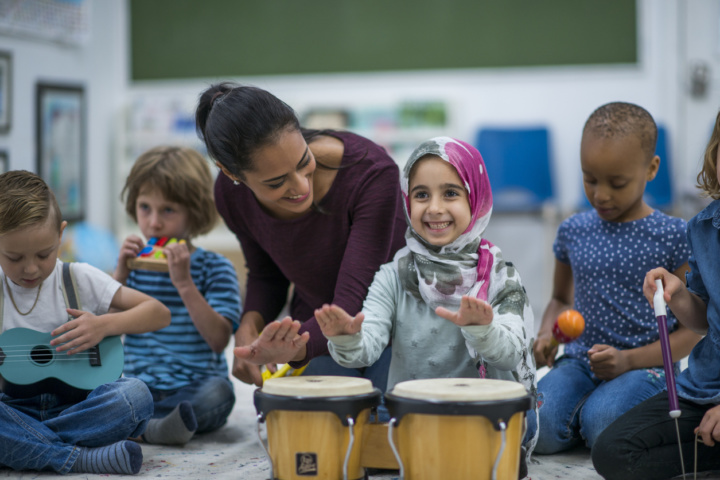 The ISM Trust has published resources on performance anxiety, including Performance anxiety: A practical guide for music teachersand Play: A psychological toolkit for optimal music performance. Both books are written by Dr Alison Daubney and Gregory Daubney,CPsychol,MSc. In music education, we talk a lot about ‘success’ and how thinking and acting musically is fundamental to this. Young people’s musical journeys are gloriously diverse, taking place within and beyond formal school education. This course takes a holistic view of musical journeys, through the lens of exploring the performing, composing and critical engagement as a musician, all of which is necessary for success in the new GCSE specifications, in other qualifications, and, most importantly, to becoming a confident and well-rounded musician. 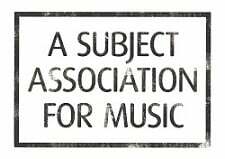 With Ofsted announcing a shift of emphasis towards breadth and quality of curriculum in their new 2019 framework, this workshop provides a fantastic opportunity for you to re-examine the music curriculum in your class and school. The workshop provides a framework for primary teachers and music coordinators to explore and develop the music curriculum. In line with the revised Ofsted framework for September 2019, it considers the design/intent of the curriculum and ways in which is can be further developed and implemented in order to show musical progress and impact through embracing meaningful assessment as part of a rich and broad education across the primary years. 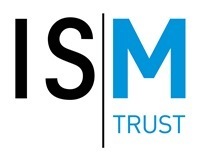 The workshop will introduce a series of materials including the Primary Toolkit and the Framework for Curriculum, Progression and Assessment in the National Curriculum co-written by Dr Alison Daubney and Professor Martin Fautley, both of which are available on the ISM and ISM Trust websites. Teachers are constantly under pressure to demonstrate that their pupils are ‘making progress’, yet 'progress' and 'progression' are terms with multiple interpretations and subtexts. Regardless of the context in which young people experience music education, we constantly need to be mindful of making this a rich and worthwhile experience in which the young people themselves are invested. This course, designed specifically for instrumental teachers, explores the notion of progress and what this means on a practical level across music education. Based on his ground-breaking book, this inspiring presentation for instrumental and vocal teachers can range from a single 2 or 3-hour session to an all-day or even 2-day workshop. By considering the Virtuoso Teacher and how a teacher might attain virtuoso status, Paul Harris delves into the core issues of being a teacher and the teaching process. This uplifting workshop encourages everyone to consider themselves in a new light and transform their teaching. Participants will learn how to engage and inspire students; apply techniques that encourage and motivate students; create a memorable and moving learning experience for students; reward progress and accomplishment; and get the most out of their music students.